Please note that Dr Jain does not undertake any private medical insurance work. 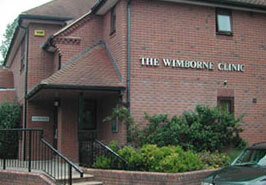 Our clinics are currently held at The Wimborne Clinic, a multi-practioner clinic in Wimborne, Dorset. The Wimborne Clinic is conveniently situated in Wimborne, with ample public car parking only a few yards away. The clinic is located off Knobcrook Road, next to the Walford Mill Craft Centre (follow the brown tourist signs marked 'Craft Centre'). 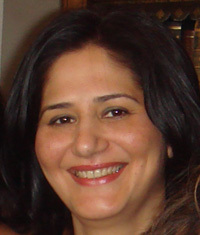 Further details about the clinic are available at www.thewimborneclinic.com.